Perfect for your crisp craft cider or hot toddy! This ceramic mug is a great stocking stuffer, host gift, or addition to your cupboard. 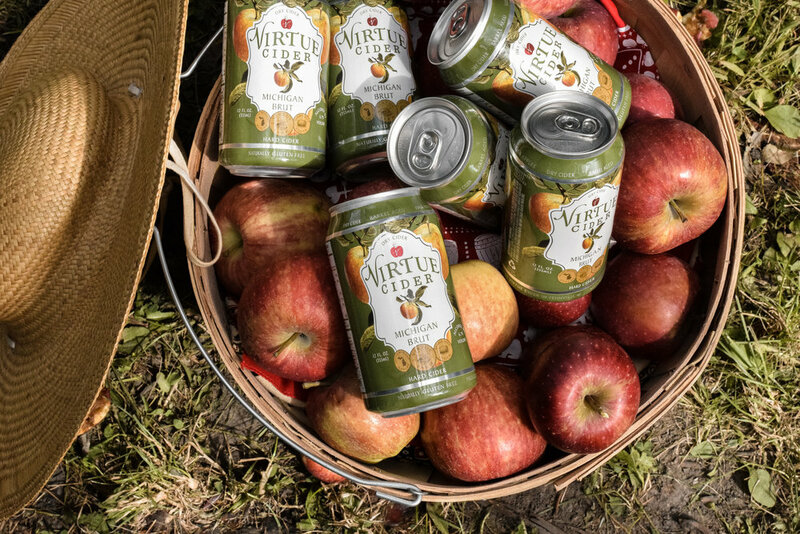 Beginning Dec. 11, Virtue Cider Farm is open Wednesday-Sunday, noon-7pm. Bottle Shop sales only on Mondays and Tuesdays. Tasting Room closed Mondays and Tuesdays. Private tours on Mondays and Tuesdays must be booked in advance. 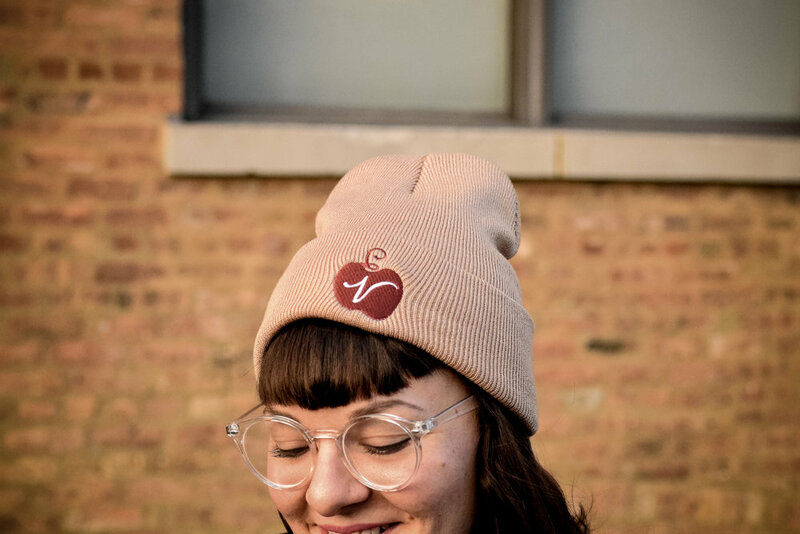 If you can't get to our Bottle Shop before the holidays, you can find a selection of our Virtue Cider branded items at our online store. Our gift cards can also be purchased over the phone, by calling our Bottle Shop during business hours.